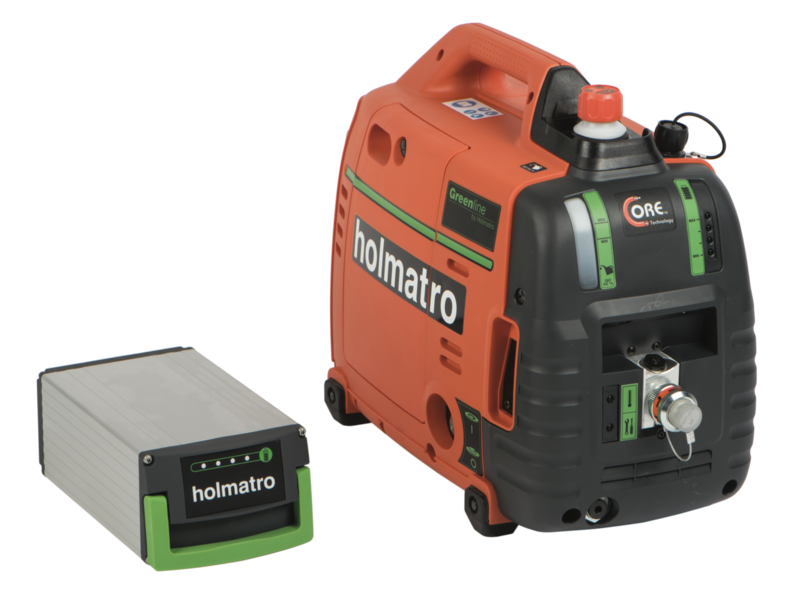 Battery-driven Greenline pump, CORE version, with 1 tool connection (STO). 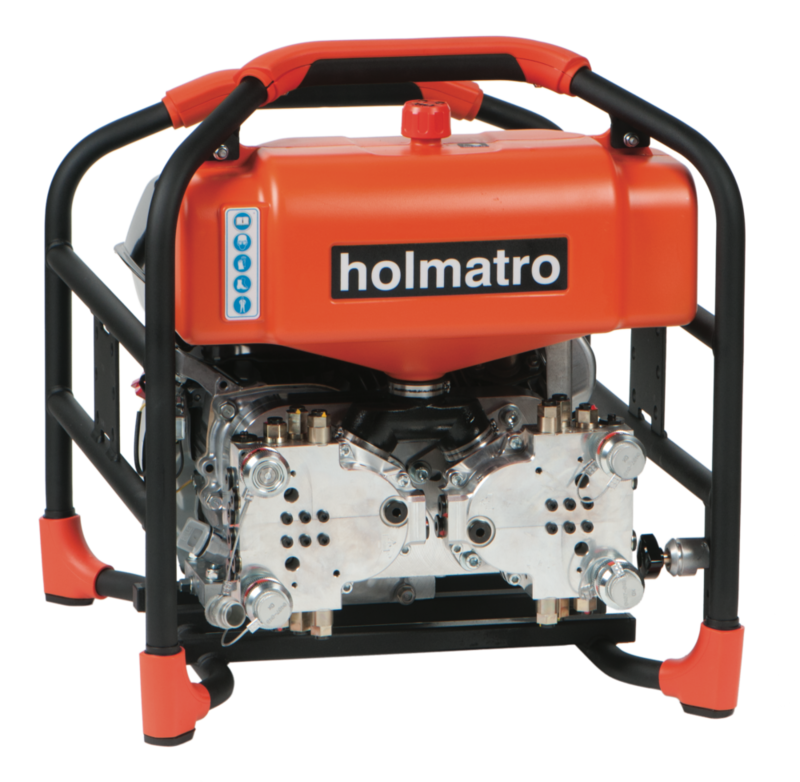 Petrol driven Spider duo pump, CORE version, with 2 tool connections (MTO). 230 VAC electrically driven Spider range duo pump, CORE version, with 2 tool connections (MTO: simultaneous tool operation). 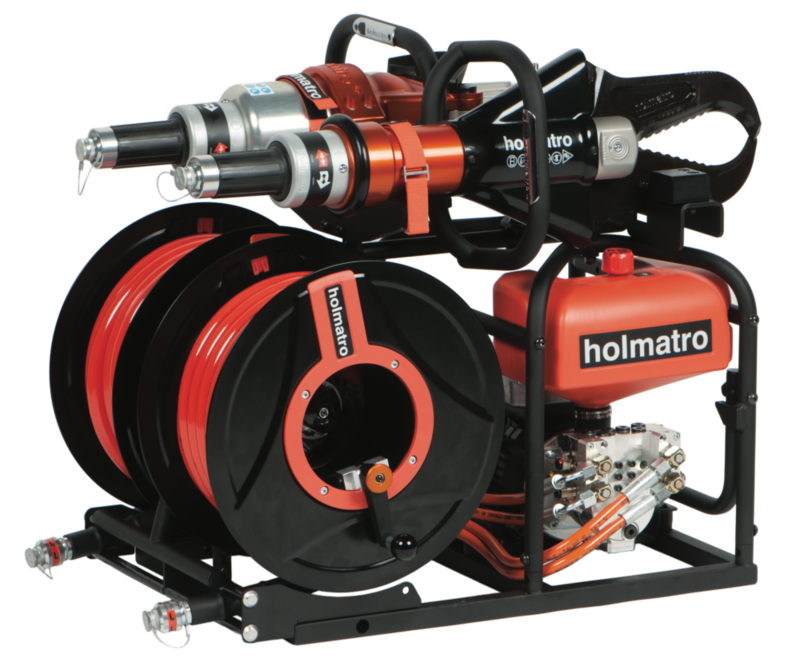 Including double hose reel with 2 x 15 m orange hoses in front of the pump and tool support for 2 tools on top. 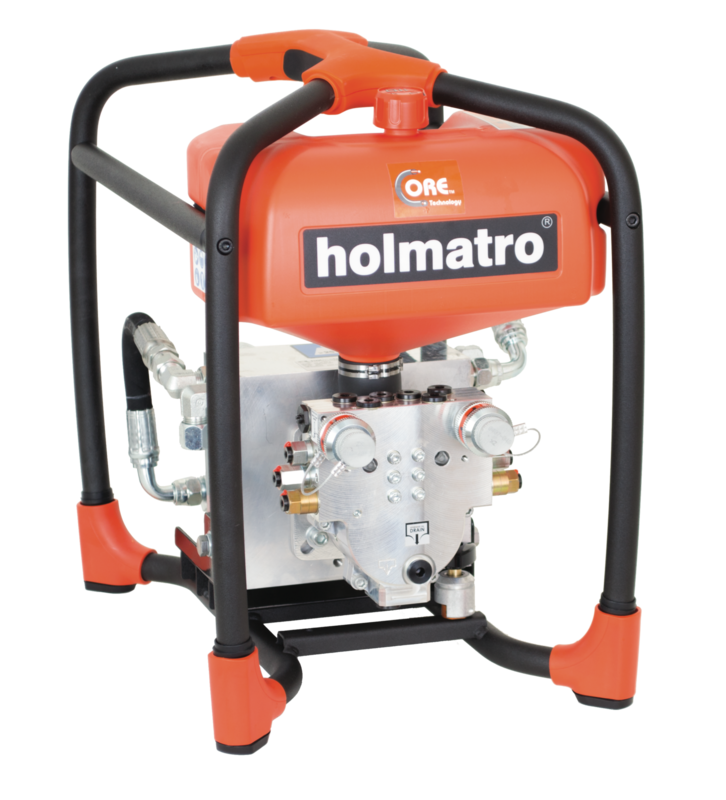 Petrol-driven Spider range quattro pump, CORE version, with 4 tool connections (MTO: simultaneous tool operation).